‘What did the Euro 2012 football finals ever do for us?’ Well in Monte Pythonesque style, apart from the new roads, the new airports, the new train stations, the new hotels and the increased profile abroad, the Euros also brought us a world class arena which is helping to rejuvenate a previously rundown district of the city. 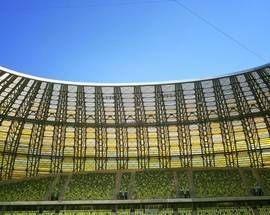 The 700 million zloty investment has created what was probably the most eye-catching of the new stadia built for the tournament, designed as it is to look like a lump of Baltic Amber, something that is particularly visible on evening games when it is lit up. 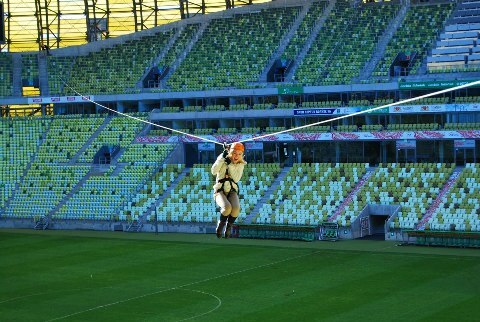 While local football team Lechia Gdansk has made it their new home, the regular 10,000 attendance is still to take full advantage of the 44,000 seater capacity, but regular matches played by the national side plus concerts by international stars like Jennifer Lopez have seen it used to its full potential. 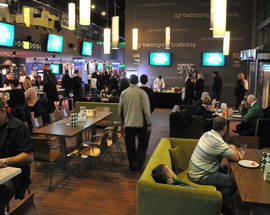 With the tournament a happy memory, efforts have been made to fully utilise this magnificent arena. 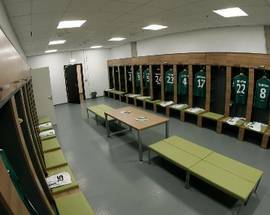 Tours of the stadium are available giving you the chance to see where stars like Andreas Iniesta and Xavi prepared before the three matches they played here in the summer of 2012 before you follow their footsteps out into the arena as if it were a matchday. 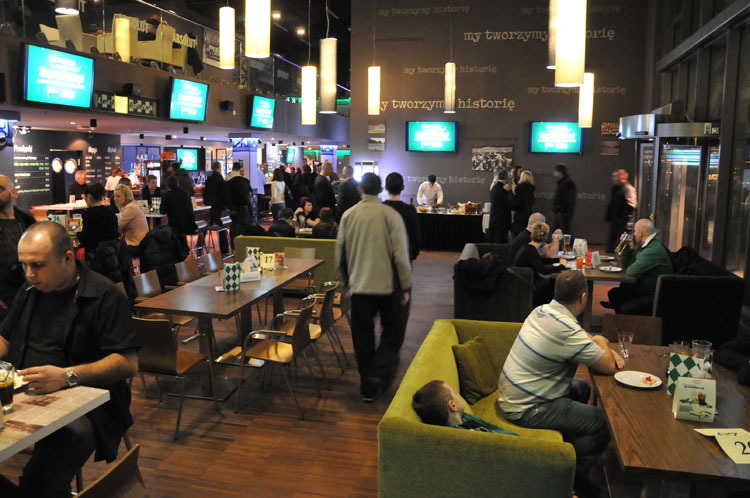 You’ll also have the chance to see where the great and the good watch the game and the facilities available to them before finishing off in the T29 Sports bar and restaurant where you can enjoy a match on the screens. And it’s not just football which should draw you out here as there’s lot of other things going out when there are no matches or concerts. The most fun is probably the go-cart track built in the grounds which has 16 go-carts which can reach speeds of up to 70km/h. This tends to remain open during the warmer months while on the other hand the 260m long, 9m wide roller skating track built around the stadium is open during the colder months when skating along the city’s kilometres of cycle and skating paths is less easy. 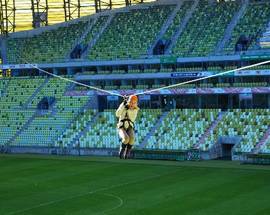 Then there’s the zip-line which, on selected days, allows you to fly across the pitch on a special 200m line built between the stands which is excellent fun. Information about all of these can be found in our Leisure section. 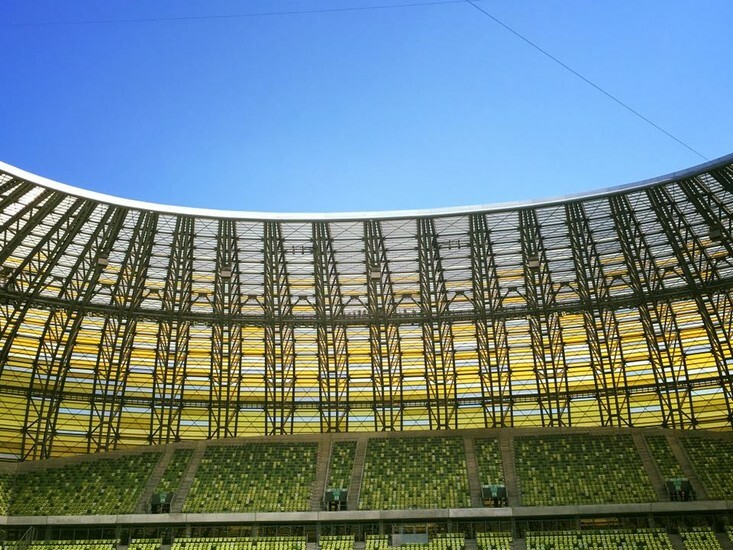 There were some who claimed that this stadium would end up being nothing more than a huge white elephant, but it’s good to see that there is a real effort to utilise it for non-football events and it’s well-worth a trip out to see what the Euro 2012 finals did for us. 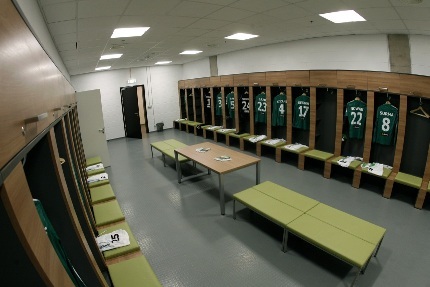 Stadium tours cost 16zl/11zl. Family ticket 32zl. A shop dedicated to kitting out supporters and sports fans with shirts, scarves and souvenirs of all colours. This is also a great place to find flags. 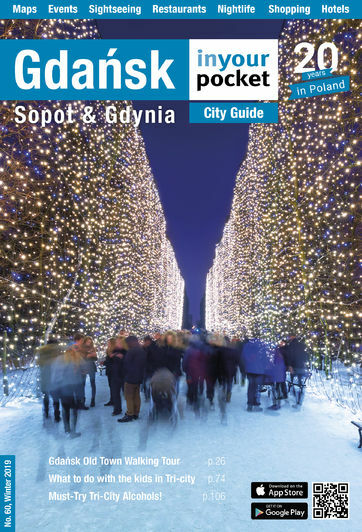 Find it near to the Energa Stadium. The following was an interesting comment we spotted on the Energa Stadium Facebook page from Mark Moore from the UK: We travelled over from England and as expected Guns N Roses were epic but the venue lacked basic facilities for the standing crowd. Toilet facilities were a long distance away from the stadium bowl and the fact that you couldn't buy a beer was simply astonishing. The crush to get everyone to leave down one exit at the end was also avoidable. Also worth noting the stadium is a fair distance out of town and transport links are hard for overseas tourists to work out.